President Obama’s signature was barely dry on the Moving Ahead for Progress in the 21st Century Act (MAP-21) in July 2012 when ARTBA got to work helping federal, state and local agencies implement the new law. Within days, former ARTBA Chairman Paul Yarossi announced the creation of “Trans2020: MAP-21 Policy Promotion, Implementation & Funding Enhancement Taskforce.” That was the first step in a three-and-a-half year association-led campaign, which culminated with President Obama’s Dec. 4 signature on the FAST Act. The main vehicle for ARTBA’s unprecedented advocacy communications and lobbying effort was the “Transportation Makes America Work” (TMAW) program, a multi-million dollar effort supported by nearly 70 member firms and state chapters. Along the way, no other industry organization devoted more financial resources, intellectual firepower, innovating thinking and creativity than ARTBA in making the FAST Act a reality. 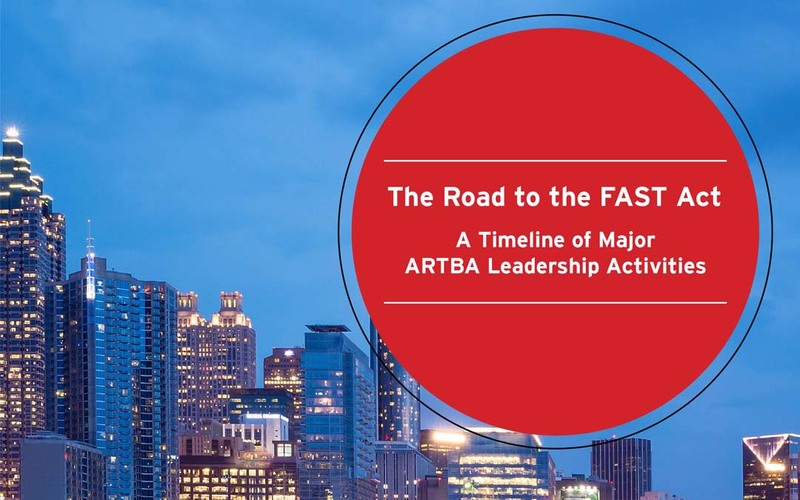 The story of the leadership role played by ARTBA, its volunteer leaders, and state chapter affiliates on the “road to reauthorization” is chronicled in a new ARTBA publication. 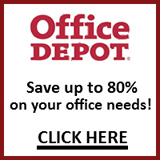 Download it to learn more.